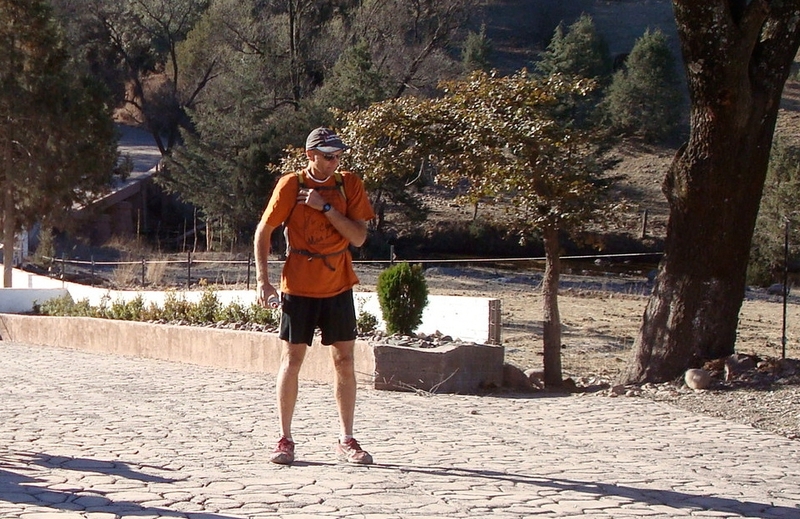 Even if you’ve been around ultrarunning for a very short time, you have certainly heard of Hal Koerner. 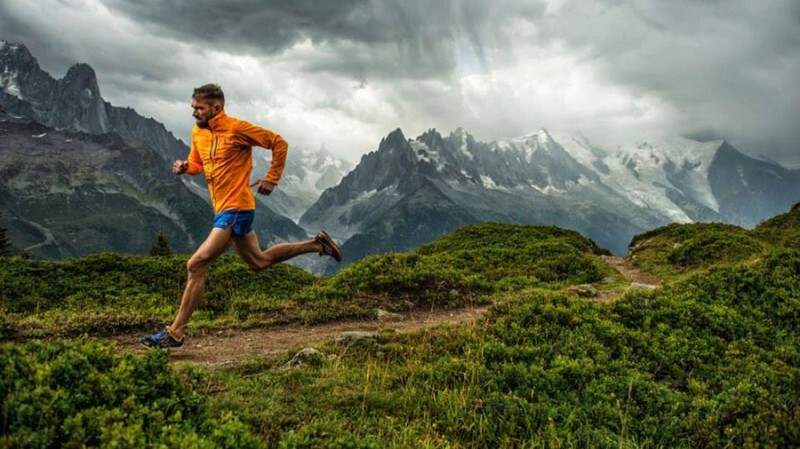 One of ultrarunning veterans, Hal has won both Western States and the Hardrock 100, and completed more than 130 ultramarathons around the world. It is no surprise that Hal wanted to leave an even more lasting legacy by publishing Hal Koerner’s Field Guide to Ultrarunning (VeloPress) in conjunction with Adam W. Chase. The book is loaded with content that will set a beginner ultrarunner on a right path as they set off on the journey of their life. Topics range from getting started in ultrarunning, training, nutrition, gear, taking care of yourself, dealing with various environmental situations, race day strategy and finally sample training plans. Hal writes in a conversational style that is very easy flowing. The book can be read cover to cover, or it can serve as a reference guide at a later date. Hal goes into details to explain each topic, followed by personal experience from life on the trail. Anything and everything you may encounter while ultrarunning is found and explained in this book. Throughout the book, you will find Expert tips that in themselves would make an excellent guide for ultrarunning and training. 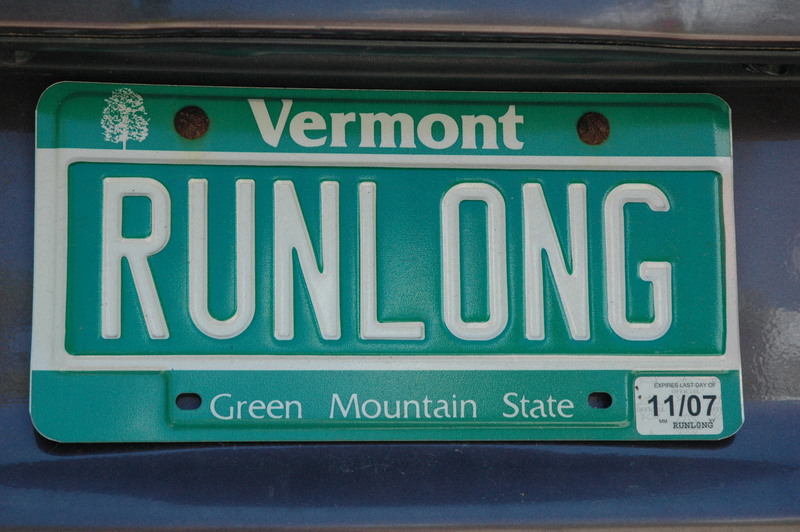 Hal Koerner’s Field Guide to Ultrarunning, does a great job of introducing the sport of ultrarunning to beginner and seasoned runners that are thinking about venturing into ultras. It provides a great overview of what one can possibly experience out on the trail. Hal’s personal examples serve as a reminder that not everyone is perfect, and that even elites can experience pain and discomfort. Even though they make it look easy while out on the trail, they are human too, and readers will get to know Hal on a more personal level through his triumphs and falls. Hal’s top 10 things of do’s and do-nots on race day are worthwhile pages to refer to each time you are about to race. They serve as a good reminder of what you should be prepared for. Sometimes these things are easy to forget, so it is always good to have a quick reference in a stressful pre-race prep situation. 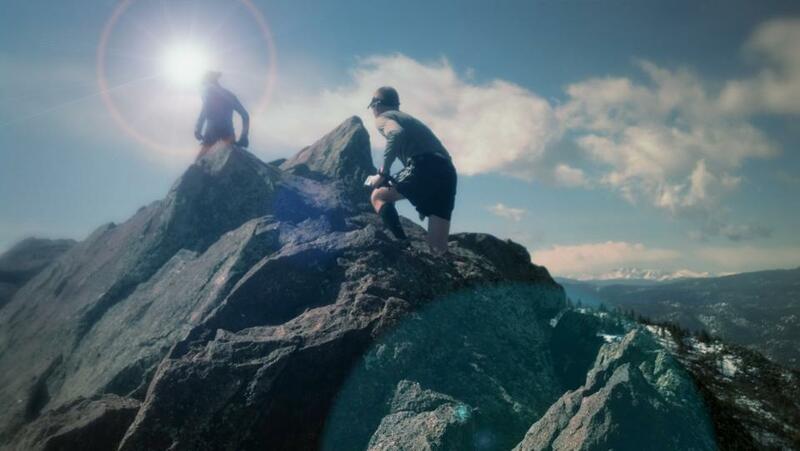 While the book does a great job of introducing ultrarunning to beginner ultrarunners, some might feel that the training plans fall just a tad short of their intended goal. The plans themselves are a great starting point, however the weekly mileage goals might be a bit high for someone that is about to jump into ultras. 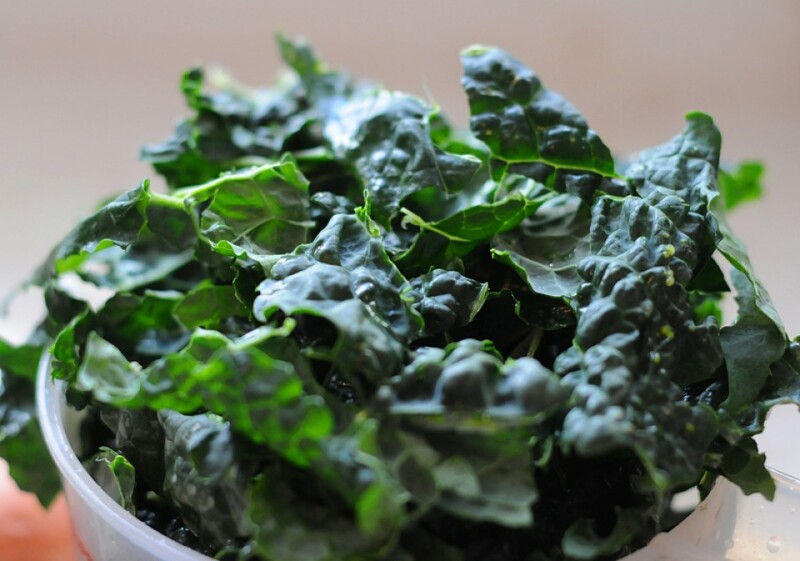 That being said, Hal does a great job explaining the mileage and how to listen to your body. If you are unsure that you can hit those mileage goals, it is easy to adjust the plans accordingly. The Training Plans chapter could benefit from one more section explaining few terms and workouts in the plans, namely two-a-day workouts and additional mileage days. As there are not many books about ultrarunning out there, this field guide is a wonderful edition to any ultrarunner’s library. It is an easy and quick read that I went through in couple of days. While the read is quick, content in this book is invaluable for any runner. It is certainly more geared toward a beginner ultrarunner, but veterans will certainly find valuable tips and tricks of the trail. The book will serve as great reference point for those times when you just need to look something up on the go. 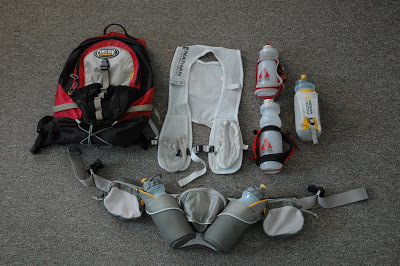 By publishing this guide, Hal has set himself up another bar in the ultrarunning world. The book is available now at all major bookstores. Contest is now over. Congratulations Ellie, comment #13. If you would like to win a copy of Hal’s book please leave a comment below and we will pick a random winner on November 7th. The winner will be notified by email, and also announced on our social media channels. Disclaimer: This book has been provided to Trail and Ultra Running free of charge, without any obligation to provide a positive review. All opinions expressed in this review are author’s own opinion of the book. First marathon schedule 2/15 and first 50K shortly after. Looks like this would be very helpful. Thanks for putting it out there. Ohhh my gosh it is tomorrow. Ohhh boy. I am def getting the book anyway. I JUST started training for my very first ultra two weeks ago. Actually, I started running in Jan. because I want to run ultras… so this whole year has been me training for an ultra ALL MY RUNS ARE! YEA! Great Book, It had a lot of Good information I needed to Prep for my first Ultra in 2015.
this book with interest even if I do not win. I am an avid reader regarding experts advice for ultra running and I can not wait to get my eyes on this book !!!! I’m training for a 50K race now and could use some tips for running ultras! I am getting back into trail running. I missed it. I had finished my longest distance of 50 mile race. 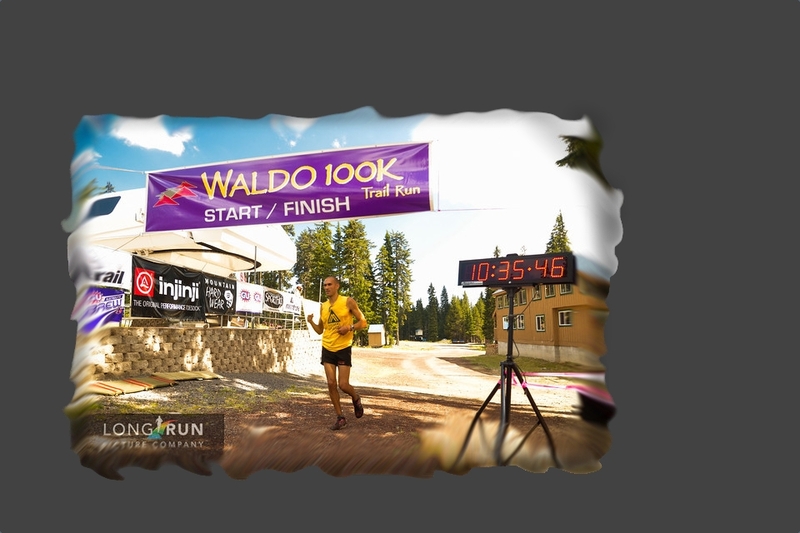 Want to work on 100k and 100 miler. looking to run an ultra, would love to read this! Emir, this was a great read. It answered questions I did not even know to ask. Having started Ultras this year I played it by ear, read informative blogs like this and asked around. Hal’s Guide was great. I especially like the reference to a “Mannity Kit.” Who knew? I’m a long way from a Ultra but would like to take a look at how this book can get me there. Thanks for publishing a review of this book and some of the items you noted might be a little lacking with the book. I hope to pick this up, if I don’t win a copy. Have heard great things about this book, and this review seems to point in the same direction. Love trail racing, and haven’t made it to the ultra level yet but I’ve read just about every other book on the topic out there, so looking forward to reading this at some point! Looking forward to reading this book! 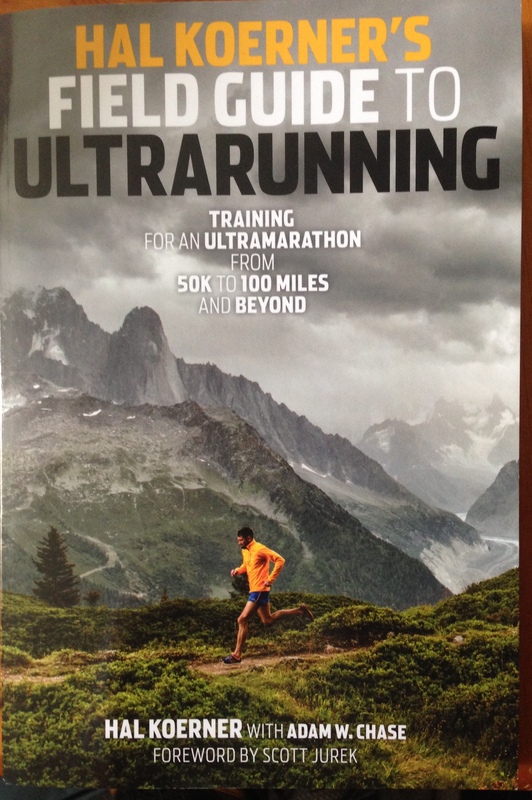 Great to see another ultra-related book out there! Sounds like a good read, thanks for the review. 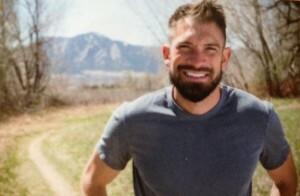 I’ll be running my 15th marathon this November in Philly and I’m currently working on plans along with 3 others to run the Transrockies Run next August 2015. I’ll be adding this book to my collection one way or another. Thanks and everyone have a great run! Always looking for suggestions on improving my trail running! I’m just getting into ultras. I’ll have to check this book out. With one 50K under me, I am spending winter building up mileage for a 100M. I want a buckle! This book will be perfect! Would love to get this and start prepping for my first 100mile race. I’d love to get my hands on this book. Planning my first ultra for 2015. Planning on my first ultra next April and need all the advice I can get. I’m toying with the idea of running a 100, but still trying to figure out the right one. I’ve got in a 50 miler anf a few 50ks, so I think I’m ready to step up. Hal is really, really good looking. I just retired so now I have plenty of time to read and run. Great book and very motivating to keep pushing myself. These guys are just amazing in their physical and mental toughness! Yes please. Hal is the man! I would love the book. This one is on my must-read list. I have been waiting for this book to come out. I look forward to seeing his strategy on training. Sounds like a great book. Can’t wait to check it out. This sounds like a great read! I’m fairly new to ultras and always looking for guidance. I have a few ultras under my belt but want to improve performance and up the distance and attempt my first 100 miler this summer. This book will help guide my training! Sounds like a great read! Never can have too many tips in this sport! Obviously too late to enter now. Tried several times to do so last week but the site wouldn’t allow me. 11 half 2 full, doing more trail runs, fall a lot but keep getting up! Want to get an Ultra in 2015! Hal’s book sounds like it has a lot of information I need!